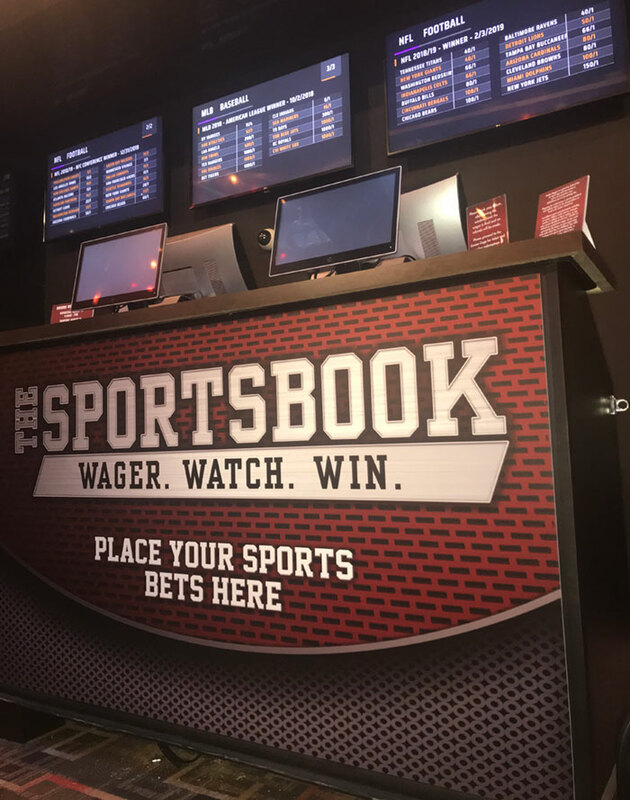 Two more sportsbooks are now accepting wagers in Atlantic City. Both Resorts Atlantic City and Golden Nugget rolled out their sportsbook operations on Aug. 15. Golden Nugget Sportsbook beat Resorts to the finish line by about 90 minutes. The Sportsbook, which won’t win awards for name creativity, opened for business at 9:30 a.m. EST. Resorts opened its similarly-named facility at 11 a.m. Both sportsbooks are temporary locations only. The inaugural bets at both locations were identical. Both books accepted wagers that the New York Giants would win the Super Bowl in the upcoming season. The posted odds placed the chances for a Giants championship at 40/1. Still, the first bettor at Golden Nugget, Neil Calise, felt good about the prospect. There are numerous similarities between the two new books. Both are powered by SBTech, and both opened in a temporary location. In fact, all the Atlantic City sportsbooks are temporary facilities. Ocean Resort Casino’s William Hill sportsbook, however, is nearly complete. Spokespeople for Golden Nugget and Resorts indicated that permanent facilities were forthcoming soon. The Resorts sportsbook is located in a temporary spot in the iGaming lounge on the casino floor. A permanent spot is expected by the end of the year. Warren Steven, Golden Nugget’s senior director of product and operations for online gaming, said that Golden Nugget’s permanent facility will be complete by the end of August 2018. With these two openings, the grand total of sportsbooks in New Jersey stands at eight. But three Atlantic City properties and one of the racetracks remain closed for NJ sports betting. The racetrack, Freehold Raceway, is not in any hurry to open a sportsbook. Its management has not secured any partnerships, and statements from company executives speak of sports betting almost in the abstract. Caesars may not open a physical sportsbook, but it’s hard to imagine that it won’t. Both its sister properties, Bally’s and Harrah’s, have active land-based operations. Caesars has plans to launch an online sportsbook in the near future. The company applied for mobile licenses at all three properties last month. Caesars also maintains a partnership with developer Scientific Games. However, there’s no established timeframe for any kind of release yet other than to hint at a timeline around football season. Hard Rock’s CEO Jim Allen confirmed that the new Atlantic City casino has sports betting in its plans. He said as much in his statement during the opening ceremonies June 28. However, there hasn’t been much movement after that. Hard Rock has signed an agreement with bet365, a British online sports betting provider. That deal is likely a way for bet365 to enter the burgeoning US sports betting market and less about Hard Rock getting a physical book. 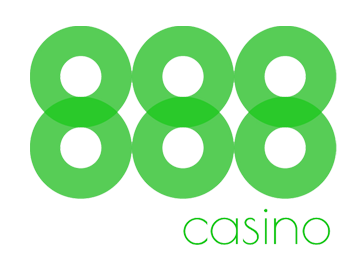 So, despite its newsworthiness, the bet365 deal really doesn’t help things for the nascent casino. Hopefully, Hard Rock will move forward in the near future. Tropicana may have the biggest mystery of all the locations. So far, the historic property has not indicated any plans for sports betting at its casino. Tropicana does operate sportsbooks in Nevada. 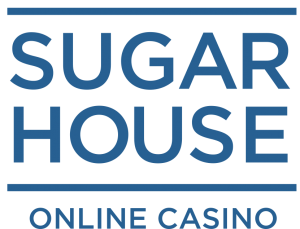 Locations in Las Vegas and Laughlin operate through a partnership with William Hill. It’s reasonable to assume the Trop will offer sports betting at some point. It’s clear, however, that it will move on its own timeline rather than the schedule of any other nearby property. Overall, it’s a great time to be a sports bettor in New Jersey. Hopefully, Calise’s statement is prophetic, and Atlantic City is finally on its way back. Bart Shirley is a writer who covers the NJ online gambling industry as well as a poker player from Houston, Texas. 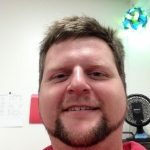 He has a master's degree in business administration from Texas Christian University and a degree in English from Texas A&M. In his spare time, Bart teaches math and business at Memorial High School in Houston.